Bradley Baker: We'll be okay. Alright. 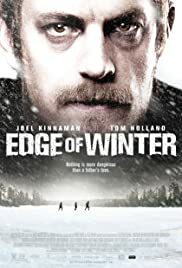 This film tells the story of two sons who go on a winter fishing holiday with their biological father that they hardly know. As their holiday progresses, the two sons are in increasing danger from the elements and from the people they are with. Despite having an eventful story, I struggle to find the story engaging. 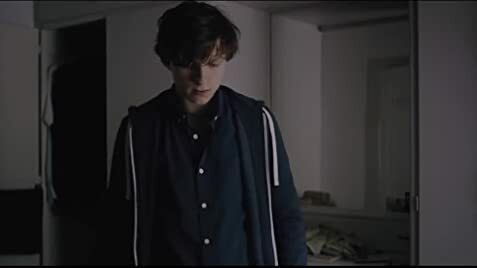 It is nice to see a very young Tom Holland, but there is little else to captivate me. Events that normally induce thrill and fear do not induce such emotions in this film. Maybe the story telling needs a little more working on.